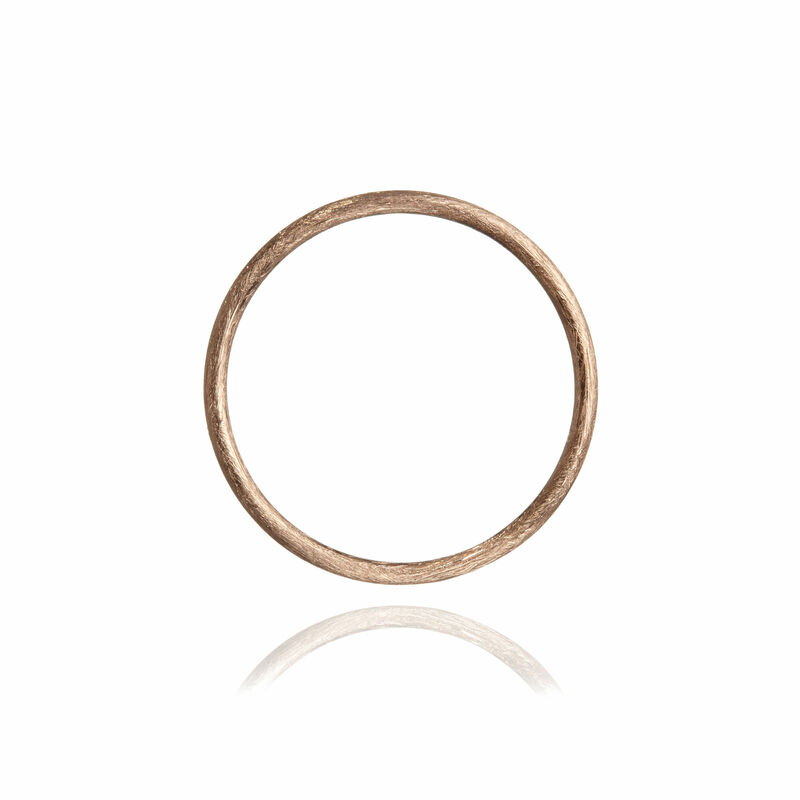 An 18ct rose gold, textured finish Hoopla Hoop. Conceived to give the freedom to take one piece of jewellery and wear it however you please, seamlessly creating necklaces, earrings and bracelets from the starting point of a perfect hoop. Explore the infinite possibilities and create your very own unique story.